The task: Navigate 60 miles in an urban environment, obey traffic laws, yield at 4-way stop intersections and avoid other vehicles. An ordinary task for the average commuter, but quite a conundrum for an unmanned machine. 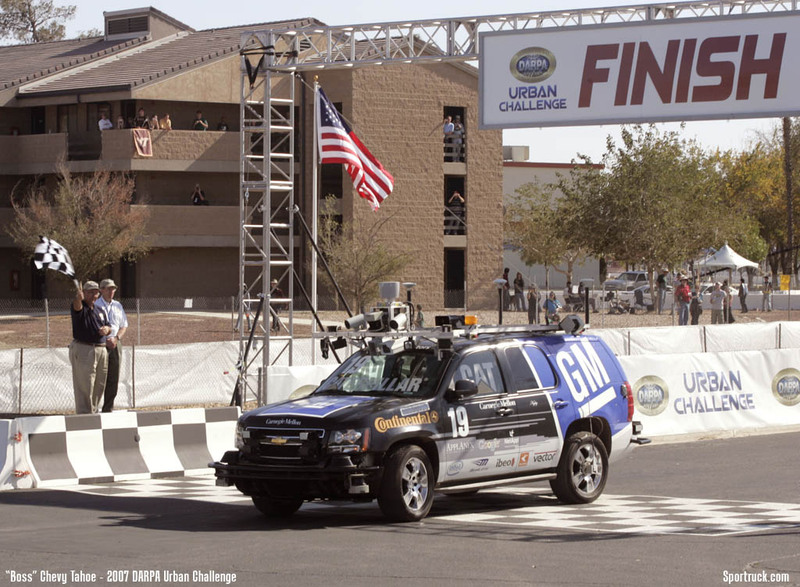 The 2007 DARPA Urban Challenge poses this situation, offering a $2-million dollar prize for the team whose robot can successfully complete the course in the least amount of time. 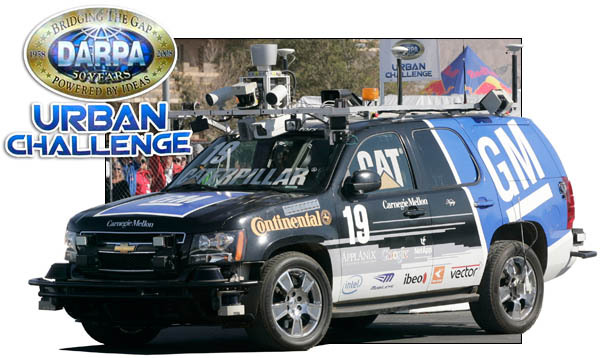 The 2007 event is the third competition hosted by the Defense Advanced Research Projects Agency (DARPA). 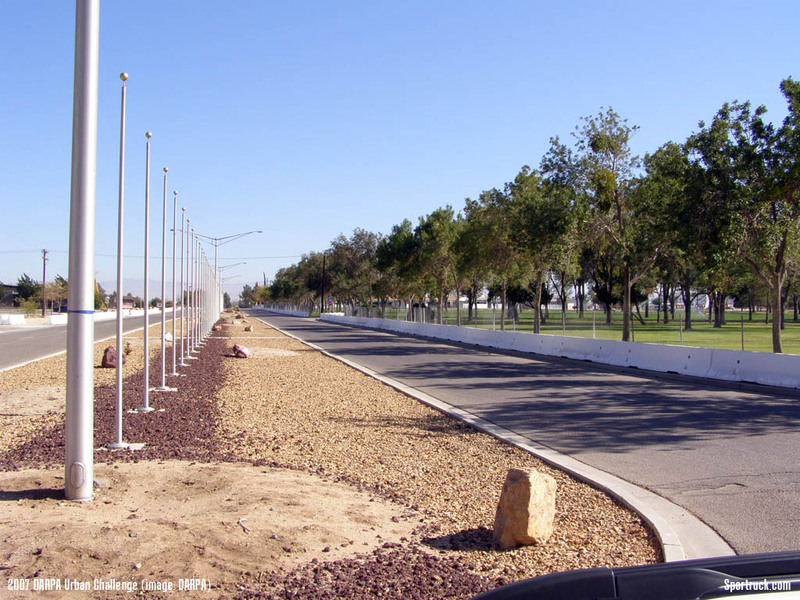 The first Grand Challenge was held in 2004 in the Mojave Desert, and proved the immensity of the challenge: no vehicle could get through more than 7 miles of the 150-mile off-road course. 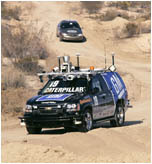 In the 2005 Grand Challenge only five of a field of 23 vehicles completed a 131-mile off-road course. Stanford University completed the course in six hours 54 minutes, while Carnegie Mellon University entered two vehicles and took home second and third place finishes, just minutes off of Stanford's pace. 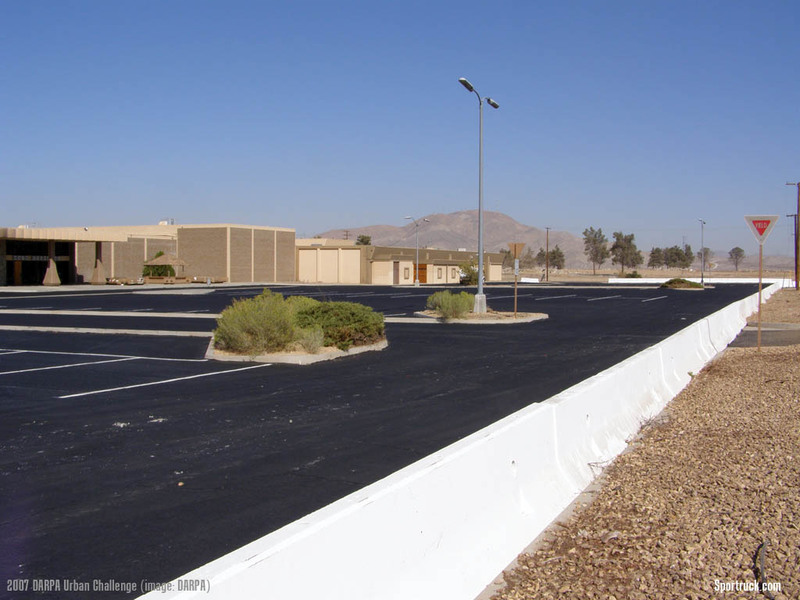 The 2007 Urban Challenge took place November 3, 2007 in Victorville, California at the site of the former George Air Force Base. 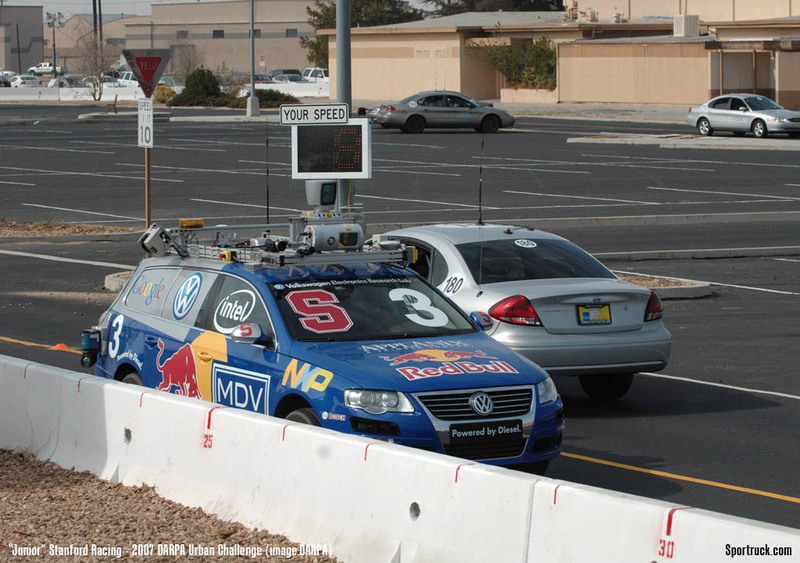 The competition requires vehicles drive themselves in a mock urban environment. 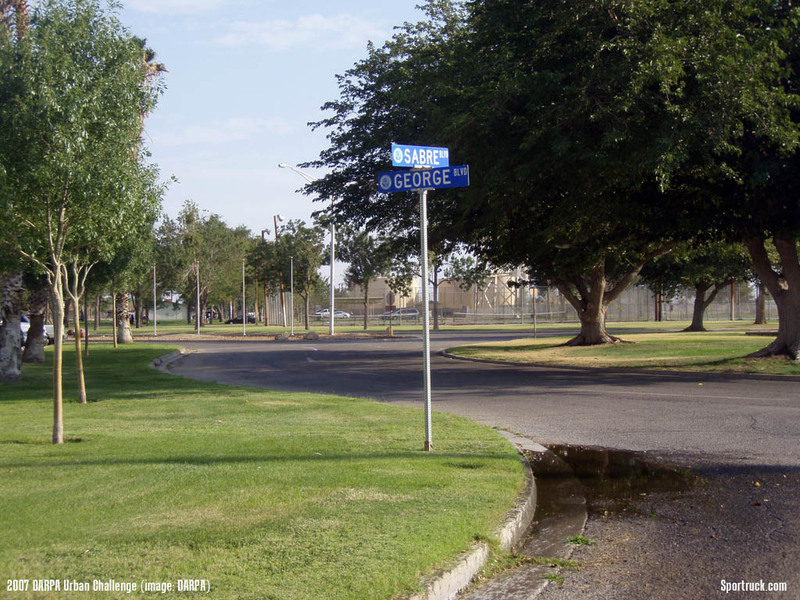 Rules require obeying all traffic regulations and properly yielding to other vehicles while avoiding obstacles. This year there were 35 entries, including veterans from Sanford and Carnegie Mellon. 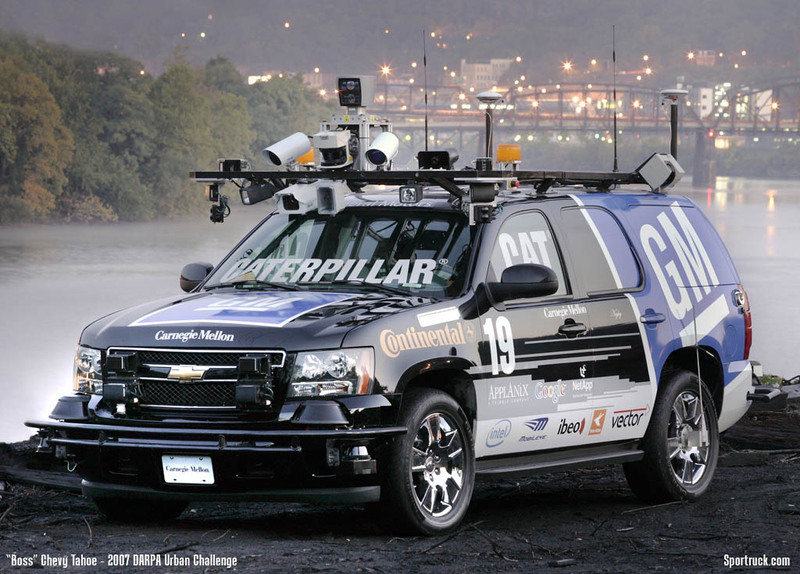 Entries include a Chevy Tahoe "Boss" by Tartan Racing Team, a collaboration by Carnegie Mellon University and General Motors. 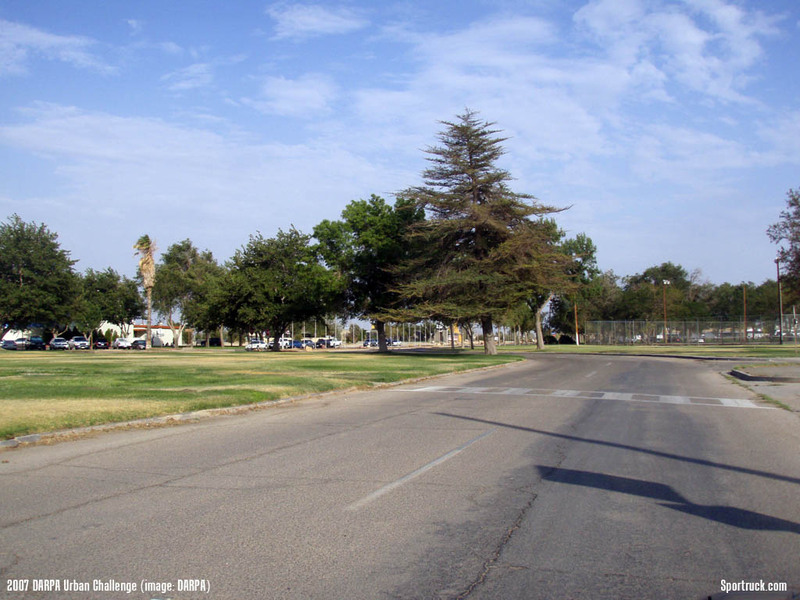 Stanford University returned with "Junior" 2006 VW Passat. 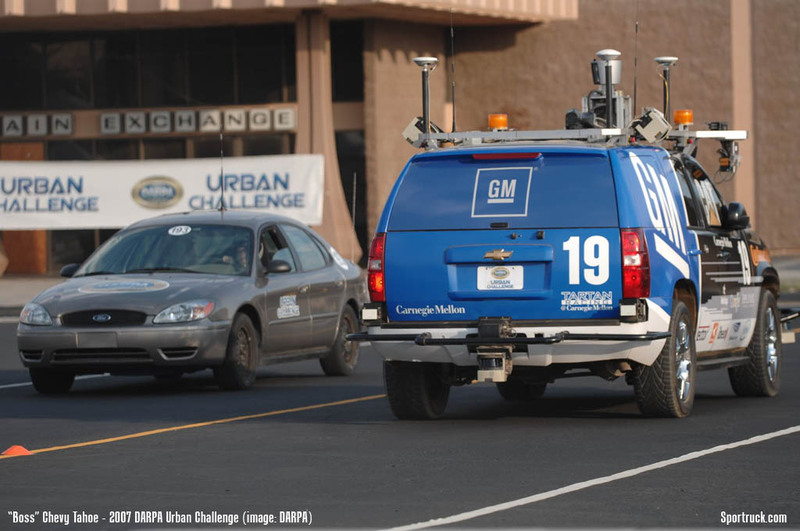 "Vehicles competing in the Urban Challenge will have to think like human drivers and continually make split-second decisions to avoid moving vehicles, including robotic vehicles without drivers, and operate safely on the course," said Dr. Norman Whitaker, Urban Challenge Program Manager. 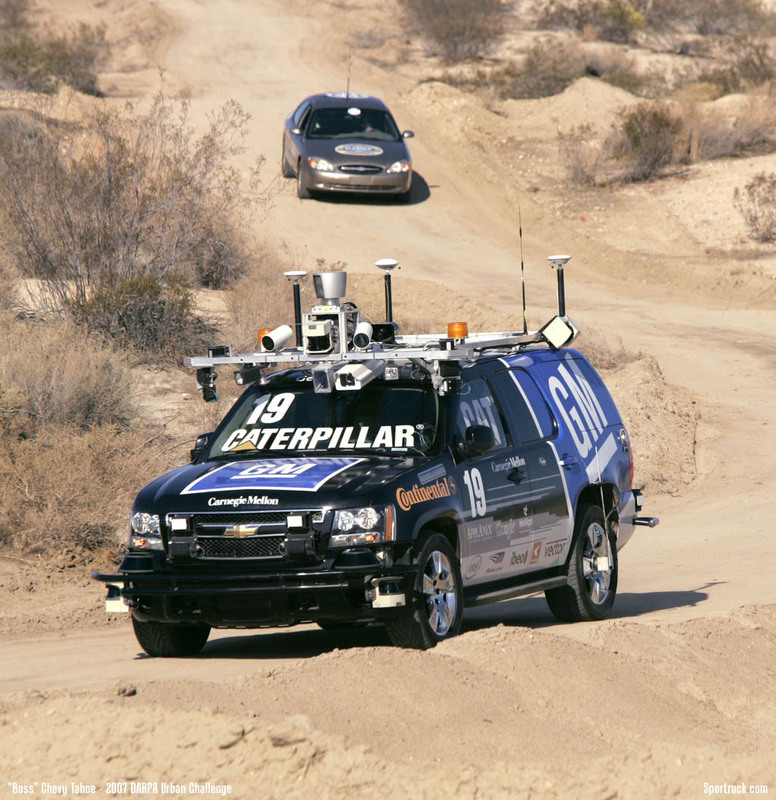 "The urban setting adds considerable complexity to the challenge faced by the robotic vehicles, and replicates the environments where many of today’s military missions are conducted." Tartan's Tahoe was the first to complete the course, and took home the $2-million prize. Minutes later Stanford's Junior arrived, winning a $1-million prize. 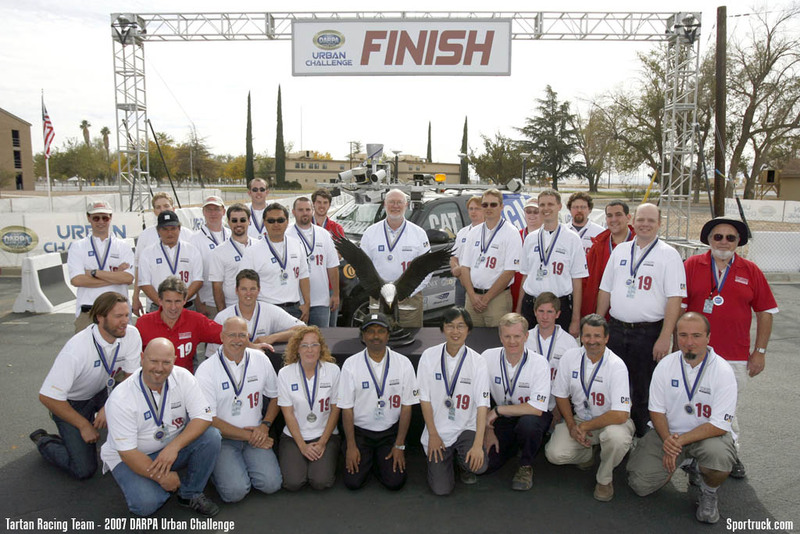 Finishing third was team Victor Tango with a 2005 Ford Escape hybrid from Virginia Tech and winning a $500,000 prize. 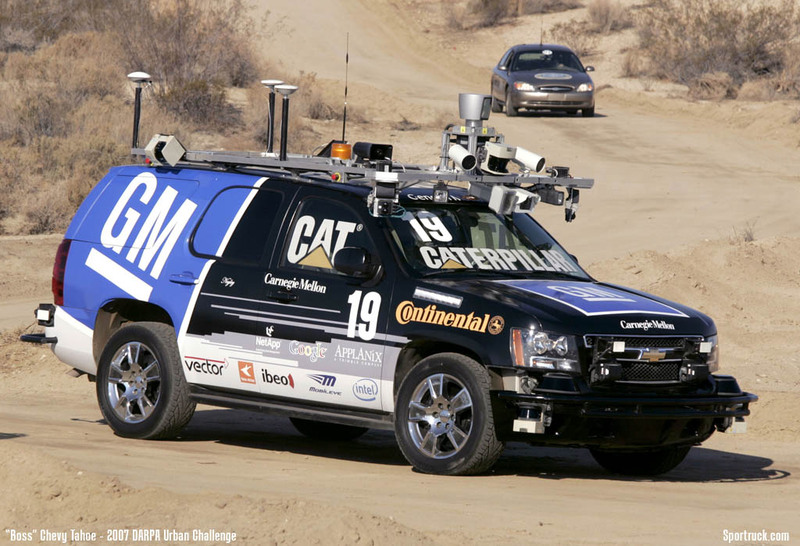 MIT placed fourth while Cornell and University of Pennsylvania also completed the challenge.